Russia were the most decorated team at the final International Swimming Federation (FINA) Diving Grand Prix of the year in Singapore, winning three gold medals over the course of the three-day event. Singapore will play host to the final International Swimming Federation (FINA) Diving Grand Prix of the year this weekend. 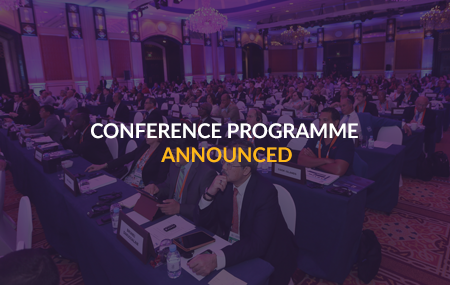 The final conference programme has been released for the 2018 International Swimming Federation (FINA) World Aquatics Convention, which is scheduled to take place in Hangzhou in China from December 8 to 10. Hosts Australia, China and Russia all won golds on the final day of action at the International Swimming Federation Diving Grand Prix in Gold Coast. The battle at the top of the women’s overall standings in the Swimming World Cup intensified on the first day of the seventh and final event of the series in Singapore as points leader Sarah Sjöström inflicted the first 100 metres individual medley defeat on rival Katinka Hosszú. since 2014. As Singapore prepares to host the seventh and last meeting of this year’s International Swimming Federation’s (FINA) World Cup programme, some of the world’s leading competitors are readying themselves for a final effort. Hosts Malaysia and China finished the International Swimming Federation Diving Grand Prix with more gold as the event concluded in the country's capital, Kuala Lumpur.